Laboratory drying oven with natural (type N) of forced (type F) air circulation. Control via digital thermostat. 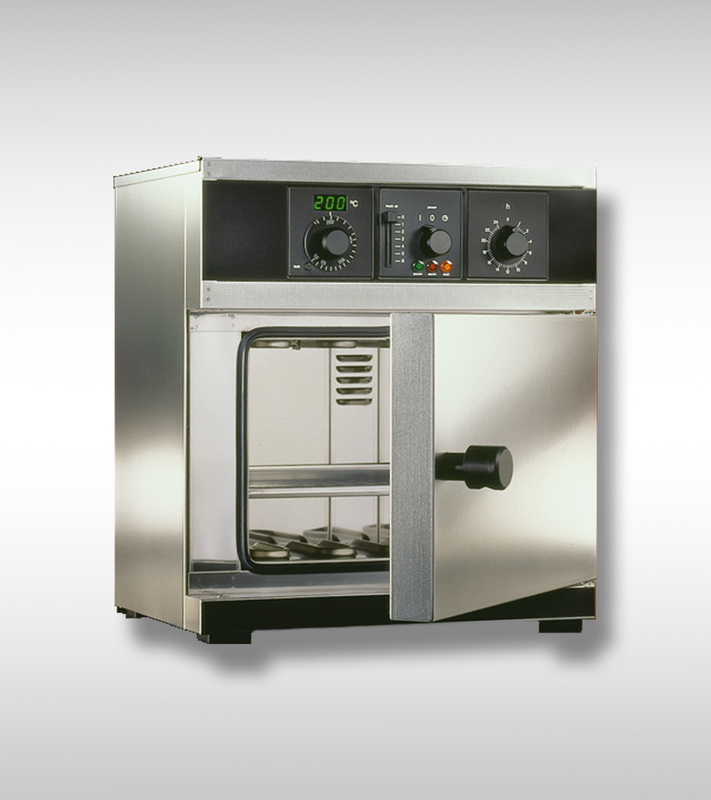 Drying oven temperature range from +30 up to +220 °C, possible temperature adjustment up to 300°C. Chamber volume from 53 litres to 749 litres.